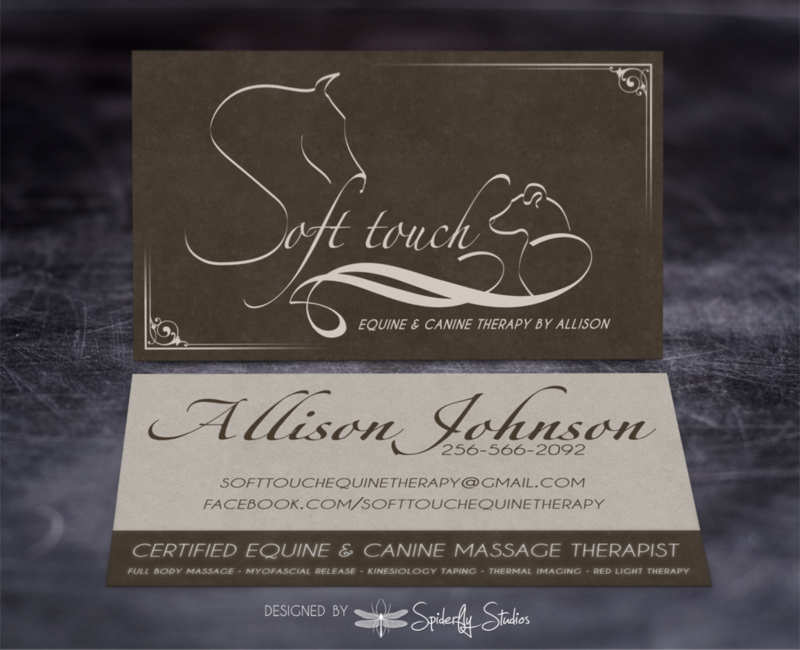 To play on the Soft Touch brand, these cards were printed on a premium suede finish with spot UV for the text and design elements. 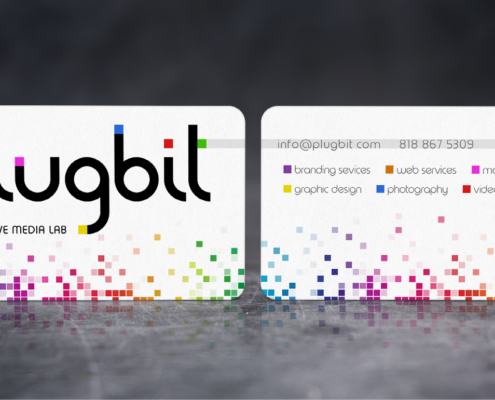 Would you like to get your own, custom designed business cards? 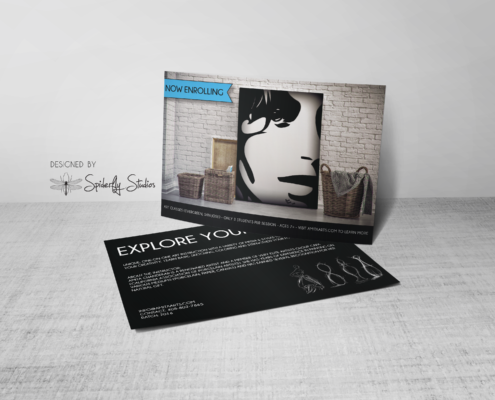 Choose from our growing catalog of business card options and features. 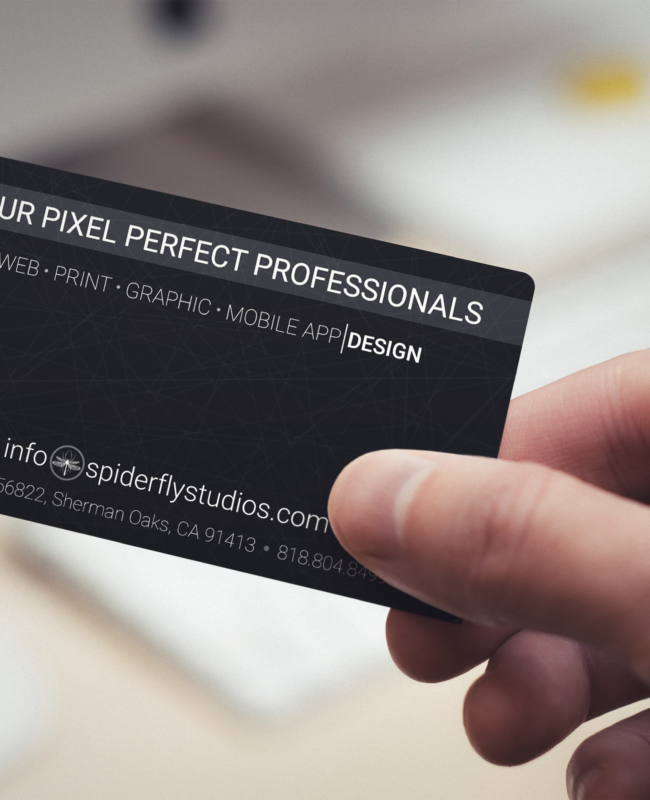 All of our work is given the pixel perfect attention it deserves with unsurpassed detail and support.